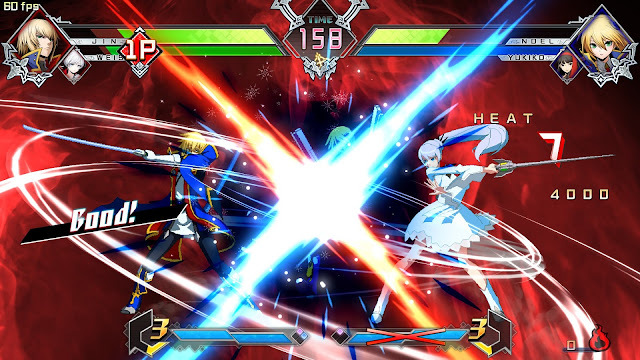 BlazBlue: Cross Tag Battle is one of those 'kitchen sink' types of fighting games where they seem to throw in just about everything. Arc System Works is clearly a team that is at its best when making fast-paced, anime-inspired fighting games and BlazBlue: Cross Tag Battle fits comfortably into that space. The end result is a polished if predictable effort that provides some fun fan service by pulling favorite characters together from a variety of popular franchises. These types of cross-franchise titles are becoming more common over the last few years, helping loyal fans to answer 'what if' scenarios that never definitely answer those questions, but often allow fans to back their favorite characters or franchises. This title draws on BlazBlue, Persona, RWBY and Under Night In-Birth to populate their pool of characters (I tend to gravitate towards the Persona selections when possible). The usual collection of modes are here, including versus, special themed challenges and of course a story mode. 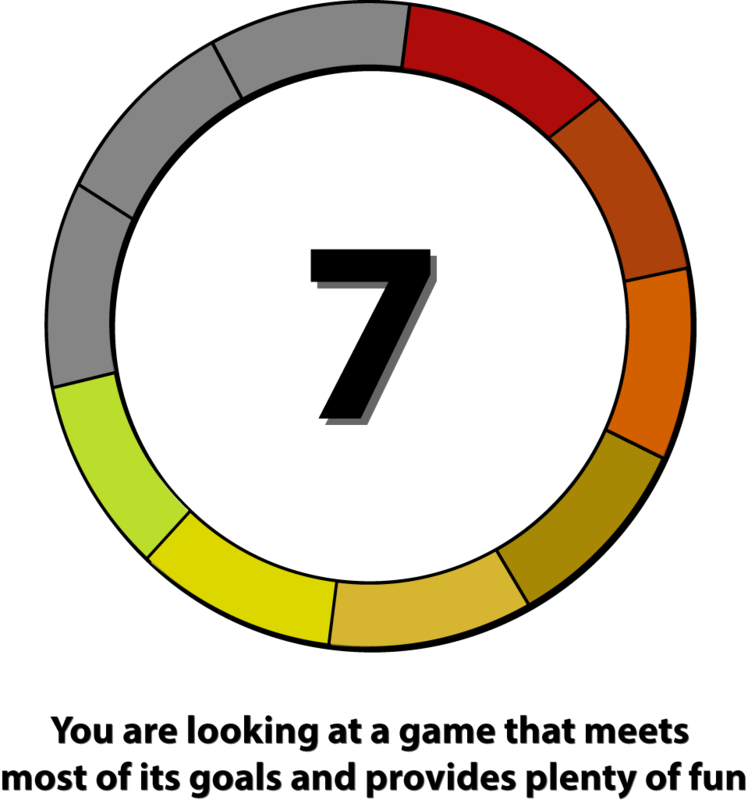 I personally love story modes in fighting games, while being fully aware that they tend to be pretty messy. Developers have gotten better in recent years at trying to craft a coherent mode that allows many (if not all) of the characters in a roster to shine for a few matches. Arc System Works does the same here, but when you are pulling characters from distinctly different universes (some of which have their own continuity / cohesiveness issues on their own), putting together a single story that can embrace them all is likely an impossible undertaking, and it shows here. Really, you cannot take these kinds of cross-reality games all that seriously, and while the story does a nice enough job of creating an excuse to draw these disparate franchises together, the end result is pretty forgettable. So, this takes us to the meat of BlazBlue: Cross Tag Battle - the fighting. Here we have a 2 versus 2 tag team style of play. In the story mode your teams are set for you, in the others you can mix and match to your heart's content. 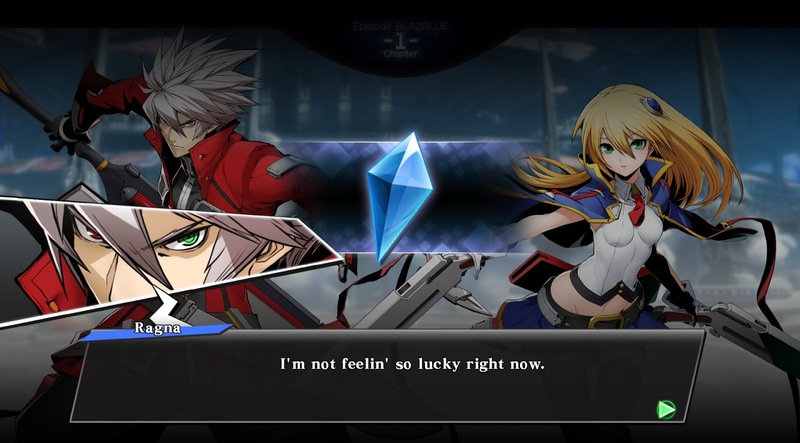 As one would suspect, since BlazBlue is the primary name in the title, the combat tends to follow that franchise's fighting style. 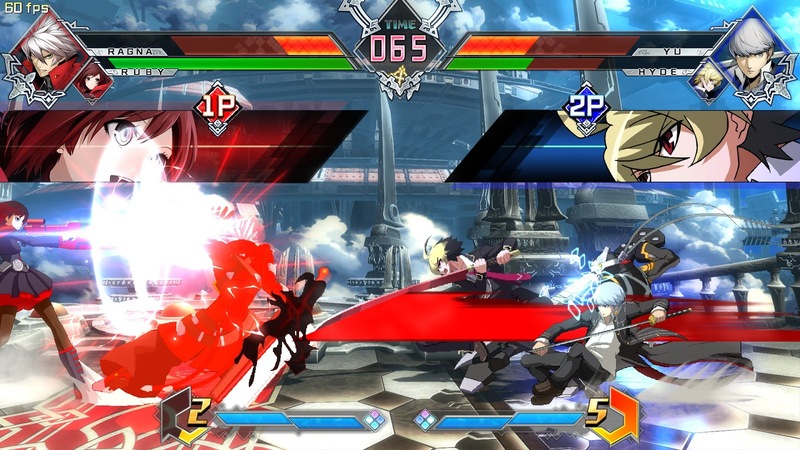 The Persona Arena games have a similar one, but there are nuanced differences between the two franchises, but it is the tight controls and frantic pacing of BlazBlue found on display here. The presentation is, as always, top-notch. The anime-style visuals are slick, with lots of color, detail and fluid animations. Combat is fast and many of the special-moves are gravity-defying and over-the-top, but they look glorious all the same. The soundtrack is appropriately upbeat and matches the tempo of the gameplay, and it was great to see there was an English voice dub that sees familiar actors such as Yuri Lowenthal (Yosuke), Johnny Yong Bosch (Yu), Lindsay Jones (Ruby Rose) and more reprising their familiar roles here. 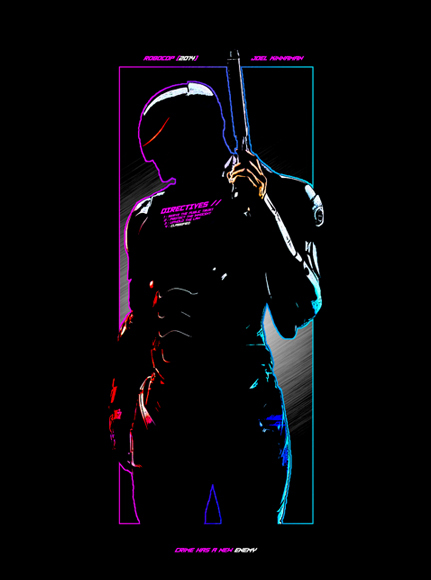 The combat itself is of the easy-to-learn and difficult-to-master variety. Primarily your moves revolve around a two button scheme that has some special moves and assist moves - the sorts of techniques that have become pretty standard in this type of switch-in / switch-out tag style of fighter. Given the diverse cast of characters and the desire to make them mingle with one another, I would have to say that the overall structure of 2 versus 2 works here. The 3 on 3 style found in some of the Capcom mashup games has never been my favorite, and making this a solo battler would lose some of that cross-pollination vibe the development team was striving for here. The actual hub for this game reminds me of the style we've seen in other recent fighting games like Dragon Ball FighterZ and Guilty Gear Xrd that utilizes cute, chibi style characters to walk around and interact with one another or choose an option / game mode by walking up to it. It is a cute way of presenting the menu, but I appreciate the fact I can just press a couple of buttons to bring up an actual menu and jump right into the action as well. Again, nothing particularly new here, but it is all presented well and gets the job done. My biggest concerns revolve around the relatively thin number of gameplay modes and a roster that is decent at twenty characters - but is likely to rankle fans as Arc System Works has already stated that there is going to be some premium DLC to pick up additional characters in the near future. This is becoming a pretty common thing in fighting games and having four different franchises to choose from here certainly gives the development team a large pool to draw from, but some fans are undoubtedly going to be a little irritated that favorite characters of theirs may require more money to access down the road. 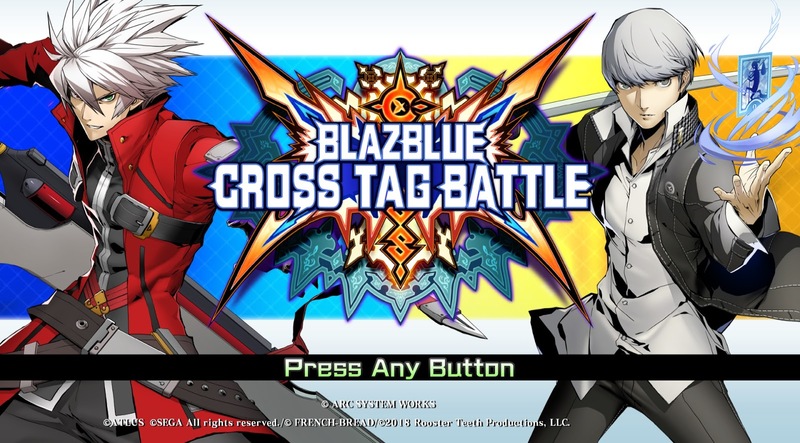 BlazBlue: Cross Tag Battle checks off all of the boxes I look for in an Arc System Works fighting game. 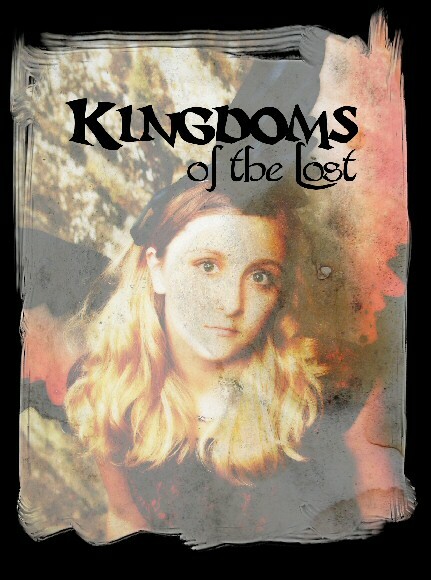 The action is fast and fun, the presentation is top-notch and the learning curve is handled perfectly as you progress from story to versus to competitive online where this title will no doubt find it has its longest shelf life. There are relatively few surprises to be had here, but the mix of franchises is still a lot of fun to explore.